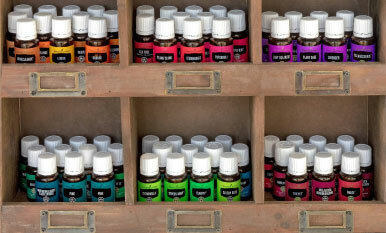 Valentine’s Day is loved for many reasons, but we think it’s the perfect opportunity to share your love of essential oils! And what better way to share than with the gift of baked goodies? Download this cute envelope card and personalize it with your own message. Tuck in a few Essential Oil Sample Packets. 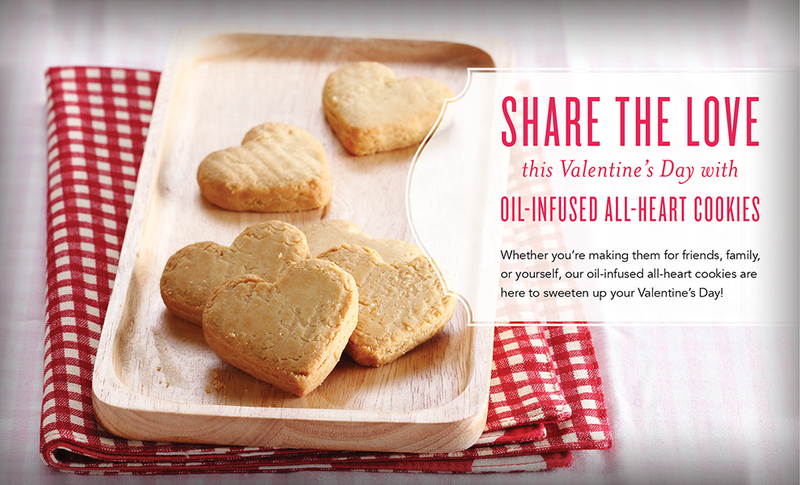 Include a few delicious oil-infused all-heart cookies featuring our Einkorn Flour and Vitality™ dietary essential oils. You can even include the recipe in the package! 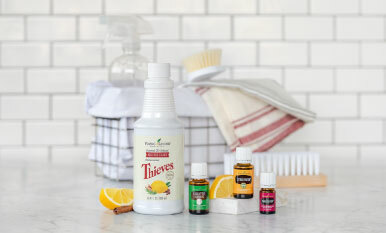 1–3 drops Orange Vitality, Lime Vitality, Grapefruit Vitality, or other citrus Vitality essential oils. For more spicy cookies, try Ginger Vitality or Cinnamon Bark Vitality for a delicious twist. Cream the butter and cane juice crystals together until light and fluffy. Blend in eggs and essential oil. Beat well. Sift together the Einkorn Flour and baking powder. Add to the creamed mixture. Add the milk and vanilla. Mix well. Cover and chill for 1–2 hours. Grease baking sheet and preheat oven to 400º Fahrenheit. Roll dough 1/4-inch thick and cut with heart-shaped cookie cutter dipped in flour. Place on greased baking sheet and bake for 6–8 minutes. When you give your cookies and note, it’ll be the perfect time to share your delicious secret ingredients—Young Living Vitality dietary essential oils! No matter who you’re sharing these delicious treats with, we hope you enjoy making these cookies with those you love. 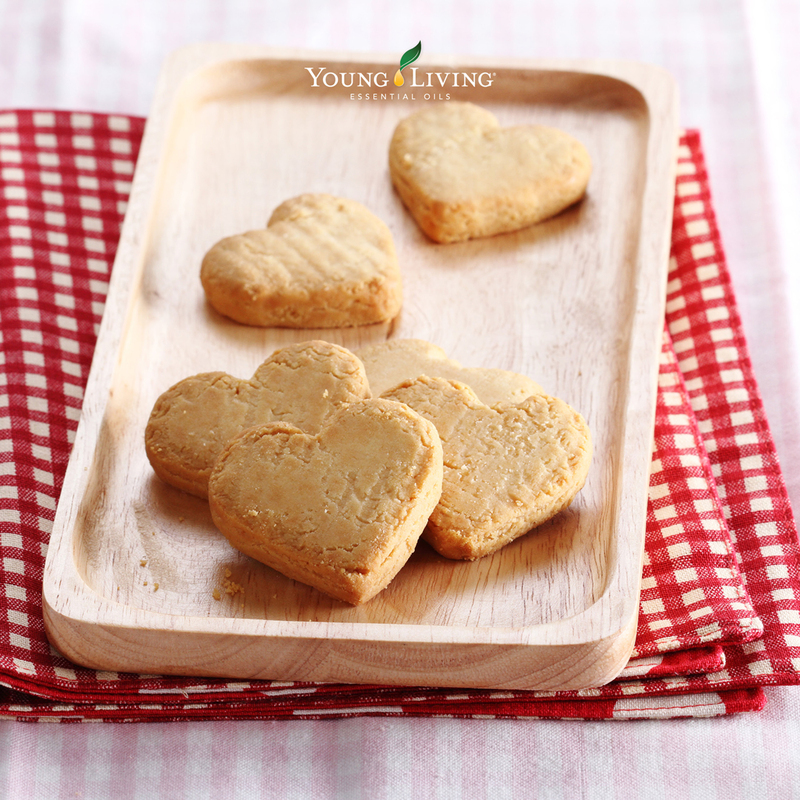 Which of your favorite Vitality dietary essential oils will you include when baking these cookies? Let us know in the comments below!